Last weekend I saw Stick Fly on Broadway. 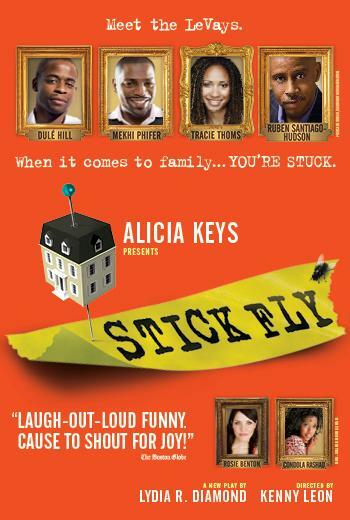 All I knew was that Alicia Keys was one of the producers and the dude from Psych was in it (Juliette is obsessed with him). I had absolutely no expectations but I knew it had to be good if Juliette wanted to see it for a second time (I'm sure Dulé Hill was the main reason LOL). They were all sooo good! I would absolutely see it again!!!! 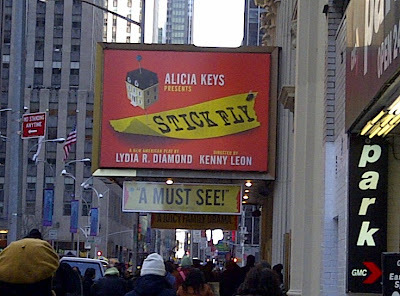 Alicia Keys will lead intimate post-show conversations with the cast and special guests!